5 Bedroom Semi Detached House For Sale in Blackpool for Offers Over £250,000. 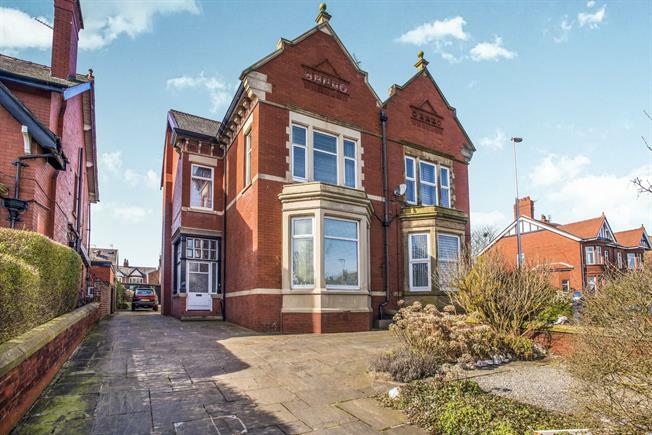 An opportunity to purchase an imposing 1908 semi detached house. The property is full of character and has maintained many of its original features and offers huge potential with substantial living accommodation throughout. To the ground floor there is a large entrance hallway, three reception rooms, kitchen, utility, wc room and sun room to the rear. On the first floor there are five double bedrooms with one benefitting from an en suite bathroom and three piece family bathroom. Externally there are well presented and low maintenance front, side and rear gardens with off road parking for several vehicles. At the rear of the property there is a triple garage with fitted work benches, power, light and a coal store. 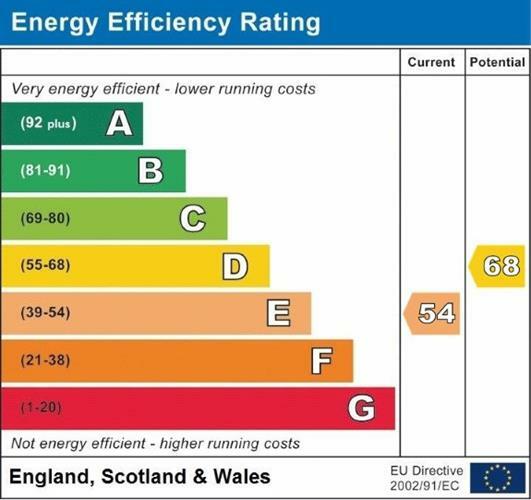 The property benefits from UPVC Double glazing throughout, gas central heating and electric storage heaters. Viewing of the amazing property is an absolute must to fully appreciate everything this outstanding property has to offer. Double glazed uPVC bay window facing the front overlooking the garden. Radiator and electric heater. Double glazed uPVC window facing the rear overlooking the garden. Radiator, electric heater and gas fire. UPVC side double glazed door, opening onto the driveway. Double aspect double glazed uPVC windows facing the side. Radiator. Fitted and wall and base units, one and a half bowl sink, integrated, electric oven, electric hob. Double glazed uPVC bay window facing the side. Radiator, electric heater and gas fire. UPVC double glazed door. Electric heater. Fitted and wall units, space for washing machine, dryer. Double glazed uPVC window facing the side. Radiator, part tiled walls. Low flush WC, vanity unit and wash hand basin. UPVC back double glazed door, opening onto the garden. Double glazed uPVC window facing the side. Double glazed uPVC window facing the front overlooking the garden. Electric heater. Double glazed uPVC window facing the rear overlooking the garden. Electric heater, a built-in wardrobe. Double aspect double glazed uPVC windows facing the side. Electric heater and heated towel rail. Low flush WC, panelled bath, shower over bath, pedestal sink. Double glazed uPVC window facing the side. Low flush WC, wash hand basin. Low maintenance and well presented front, side and rear gardens with off road parking for several vehicles. Access via up and over door or single door to the side, internally the garage includes fitted worksurface areas, power and light. Coal store area.